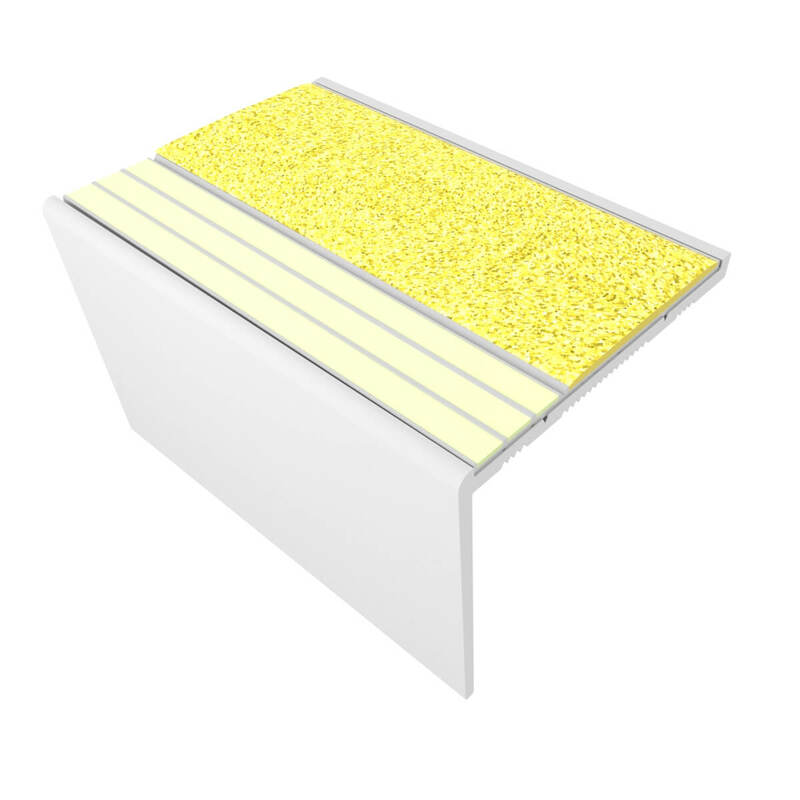 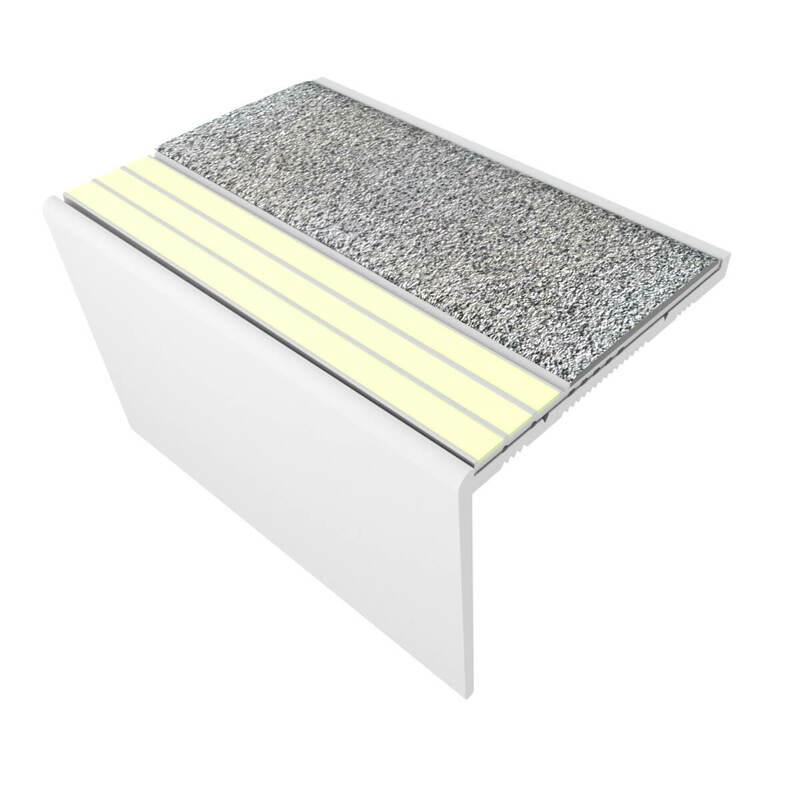 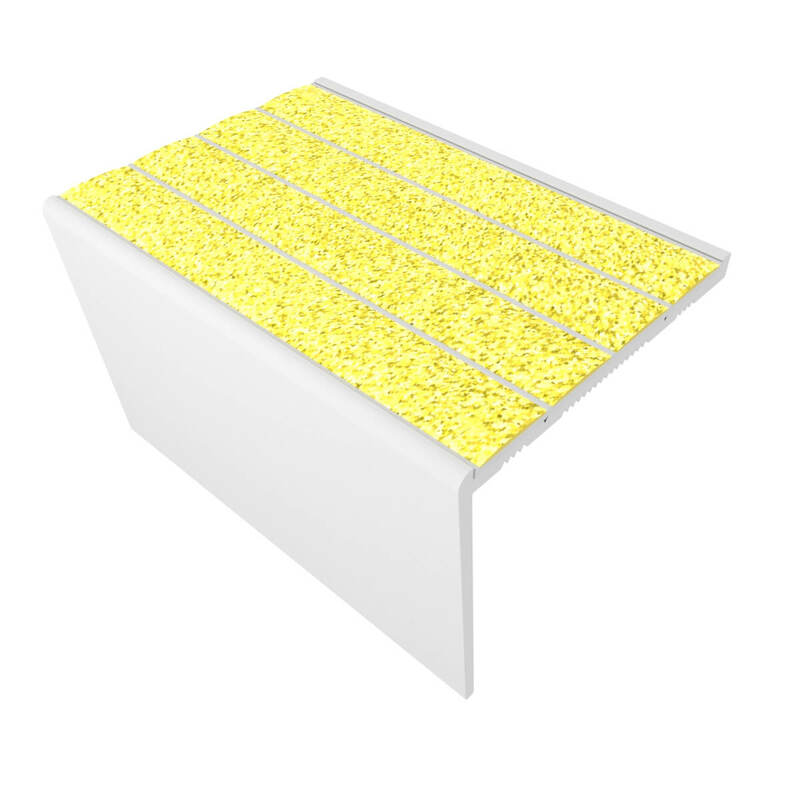 Non-Slip Anodized Resilient Nosings are designed to be installed flush with resilient flooring. 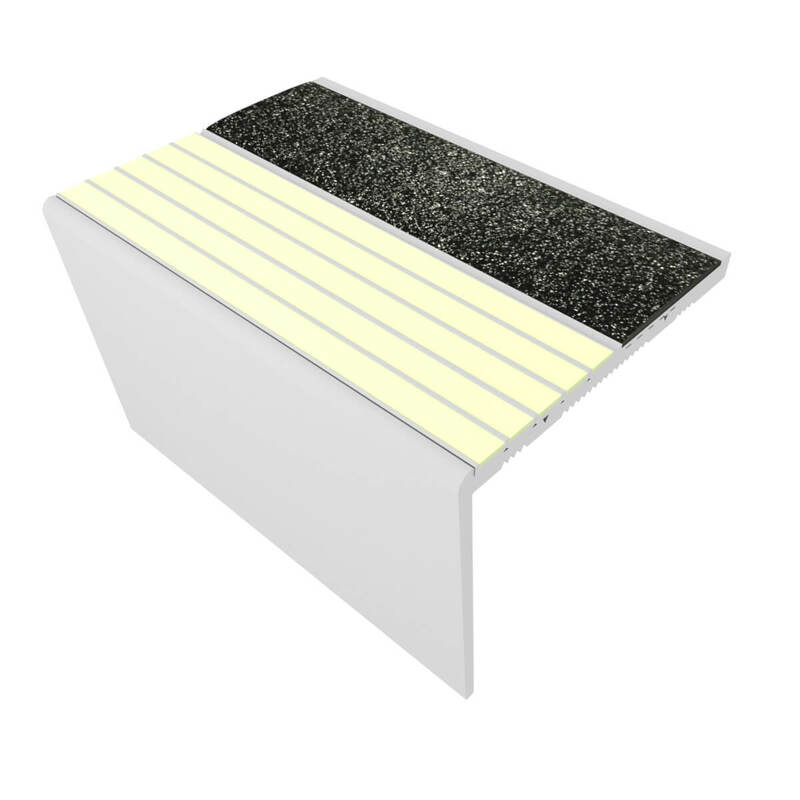 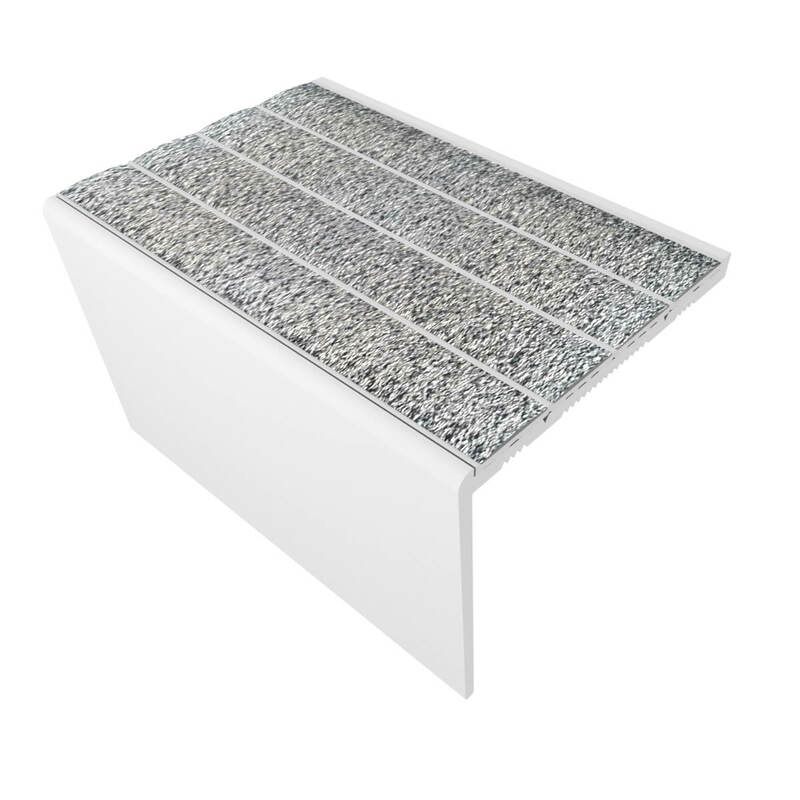 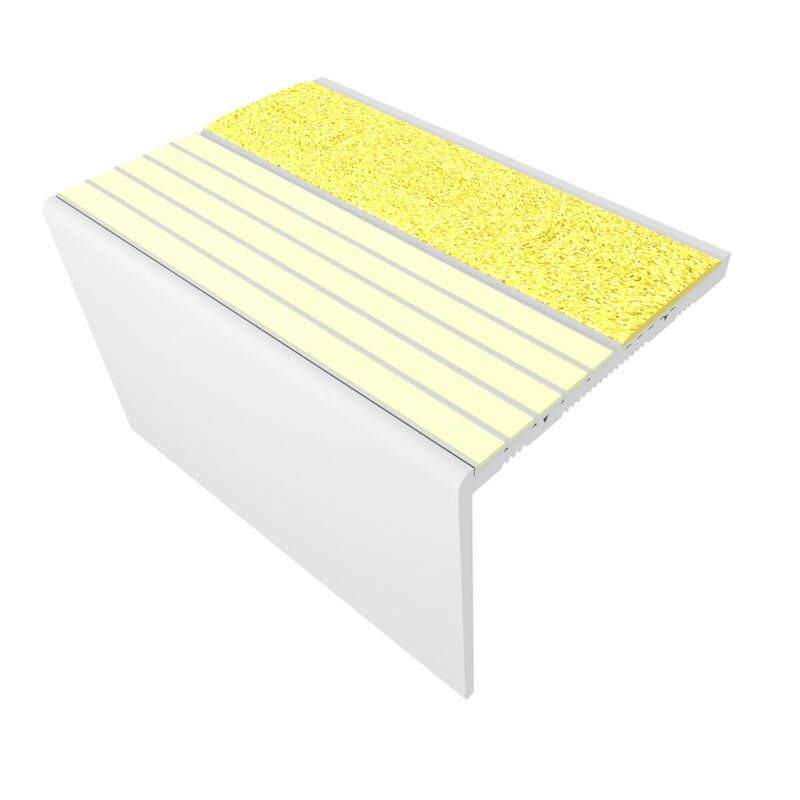 It provides step edge visibility and enhances egress speed in all light conditions. 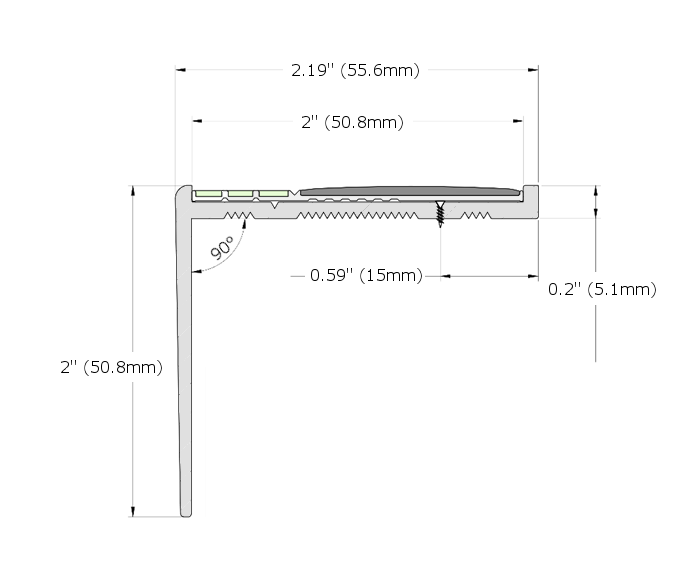 The RF7C Series has an 85 ° angle.